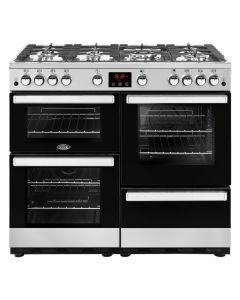 Since your cooker will most likely be the most important part of your kitchen, it’s important to make sure that you’re choosing the right one. 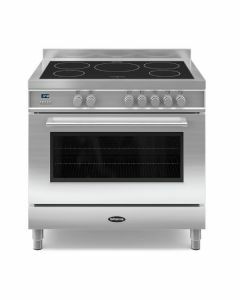 Range cookers offer both style and functionality, allowing you to take your cooking experiences to a whole new level. With hobs, grills and ovens all fitted into one easy to use space, you’ll wonder how you ever went without a one. 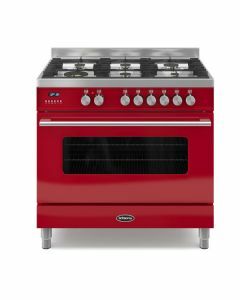 Available in various sizes and a range of functions, we are confident that we have the perfect cooker for you.